The Fifty Best held a “blind” tasting with 18 pre-qualified judges for 26 flavored vodkas in four separate categories: Citrus, Fruits, Tea/Espresso, and Miscellaneous. The judges were informed of the categories and flavors, but not the brands. Strict tasting rules were applied. The order of service was established beforehand by lottery. 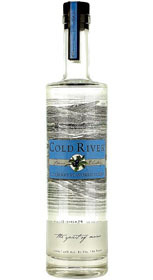 Each of the flavored vodkas were poured into fresh glasses from new sealed bottles, and served at slightly above room temperature. Only ice water and neutral, unsalted chips and crackers were available to cleanse the palate. 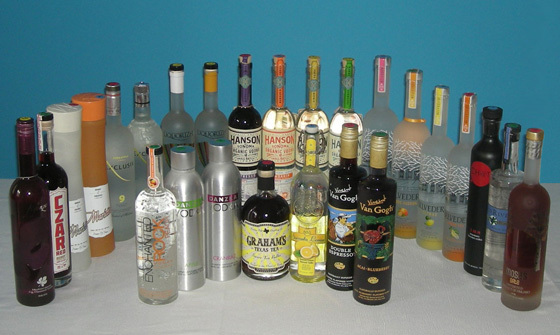 The Flavored Vodkas were tasted in groups according to flavor category, with medals awarded on the basis of the judging panels’ rating of all vodkas from that group. The judges wrote down their impressions of each product on score sheets. The scoring was done on a 5-point system, with 5 as the best. Double-Gold, Gold and Silver medals were awarded according to a set range of final point scores received from the judges. There were no Bronze medals awarded in this tasting..
Palate: Lemon drop candy, lemon syrup, peppermint, maple syrup. Finish: Lemonade, peppermint, smooth, velvety. 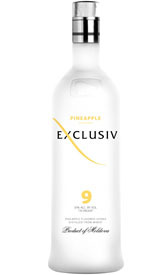 Palate: Natural lemon, lemony, lemon oil, melon, pineapple, sweet cane, smooth. 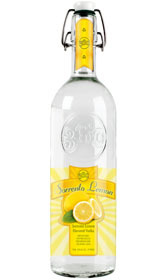 Finish: Lemon drop, vanilla, toast, smooth, soft, delightful. Palate: Citrus blend, lemon/lime, light tangerine, unsweetened mandarin, wood. Finish: Soft, very dry, good to drink straight. Palate: Light mandarin, natural mandarin, oranges, tangerine, light citrus, amaretto notes, vanilla popsicle, tart, smooth, balanced. Finish: Mint, peppery, spice, dry, crisp. Palate: Natural peach flavor, sweet ripe peaches, peach ring candy, tropical fruit, orange, flowery, fresh, perfect balance of sweetness, full flavored, smooth, blendable. 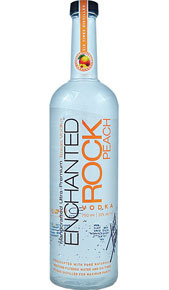 Finish: Peachy, peach schnapps, fruity, very soft, not too sweet, great possibilities. 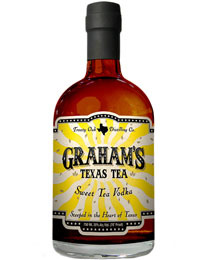 Palate: Figs, mild fig, fresh ripe fruit, caramel, pear, green apples, citrus, nice flavor, crisp, refreshing. Finish: Dried fruit, plums, green apples, soft, smooth. 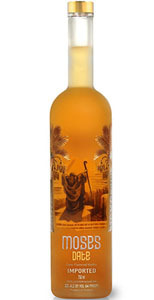 Palate: Sweet ripe pineapple, just like pineapple, delicious crisp fruit, honey, molasses. Finish: Not too sweet, smooth, gentle, lingering. Palate: Good date flavor, authentic date, sweet date, caramel, raisin, nutty, smoky notes, nice balance. Finish: Fruity, smooth, clean, dry. Palate: Coconut, toasted coconut, coconut macaroon, coconut pudding, coconut oil, nice blend of coconut & vanilla, vanilla, banana cream, dates, mint, floral, tropical notes. Finish: Coconut oil, medium sweet, clean, smooth. Palate: Nice blend of cranberry & raspberry, Ocean Spray cranberry, subtle berry, peach, strawberry, melon, delicious, velvety smooth, well-balanced flavors, pleasant. Finish: Fruity, acai, peppery, stone, clean, dry, easy, lovely. 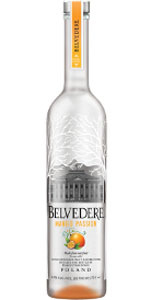 Palate: Ruby red grapefruit, light grapefruit, delicious grapefruit, citrus, grassy, smooth, well-balanced. Palate: Light mango, more passion than mango, orange peel, berry, nice tropical hints, anise, espresso, not sweet, slightly tart, delicious, quality emerges, very blendable. 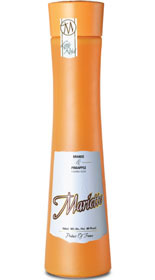 Finish: Citrus, peppery, gentle, great finish. Palate: Blueberry, hint of acai, grape notes, violets, floral, classically delicious. Palate: Red delicious apple, green apple, sour apple, apple juice, spearmint, medium sweetness, very well-balanced. Palate: Strawberry jam, strawberry, cherry, Starburst, candy sweet, elegantly smooth fruit. 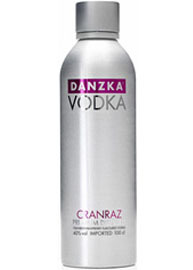 Finish: Fruity, cherry, clean, fresh, smooth. Palate: Berries, nice blend of berries, Port wine, raisins, prunes, molasses, cocktail-ready. Palate: Good blueberry flavor, strong blueberry, berry, grape, acai, peach, mint, grassy notes, black pepper, medium sweetness, ripe flavor, very mixable. Finish: Blueberry, berry, smooth, mellow, lingering. Palate: Citrus, more pineapple than orange, light pineapple, candy-like, good for cocktails. Finish: Lovely pineapple, sweet, spicy. Palate: Espresso, full coffee flavor, chocolate, roasted nuts, nice amount of sweetness, nice balance, great. 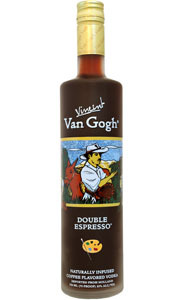 Finish: Espresso, natural coffee flavor, balanced, smooth, gentle, very enjoyable, amazing. Palate: Green tea, English tea, lovely black tea, real tea, nice natural flavors, not too sweet, nice balance. Palate: Espresso, cocoa, coffee, roasted coffee, vanilla creme, authentic, lovely. Finish: Nice espresso flavor, dry, balanced. Palate: Real tea, Earl Grey tea, black tea, herbal tea, orange Pekoe, lemon oil, bergamot, anisette, eucalyptus, nice blend of flavors, great to blend. Finish: Light tea, bergamot, cocoa, dry, flavorful. Palate: Natural ginger flavor, spicy ginger, authentic flavor, mint, spearmint, smooth, balanced, delicate, elegant. Finish: Ginger, sugarcane, mint, spicy, soft. Palate: Peanut butter, peanut butter ice cream, subtle peanut, nutty, mixed roasted nuts, sesame, hazelnut, wood barrel, anise, well-balanced, unique, original, blendable. Finish: Nutty, creamy, light, lovely. Palate: Fresh cucumber, perfect cucumber, hint of cucumber, mint, floral elements, nicely done, superb. 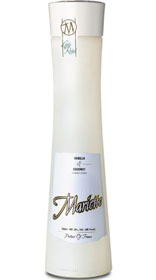 Palate: Whipped cream, cotton candy, sweet cream, creamy, cake with cream, blendable, impeccable. Finish: Whipped cream, confectioner's sugar, light, silky.